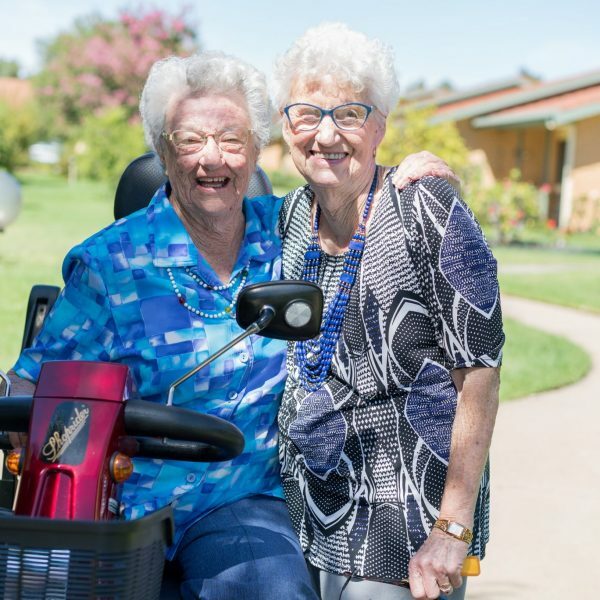 Most people moving into or making inquiries about aged care are bewildered by the system and unaware of changes to the sector that will take effect on 27 February, according to a regional aged care provider. UPA Murray Regional Director, Tony Dunn said many people entering aged care, do so unwillingly or as a result of a crisis. “At best, they are uncertain or bewildered with income and assets testing, internet-based processing and government subsidy management,” Mr Dunn said. “Currently services are provided through the allocation of a set number of funding packages at different service levels to a range of providers in the area; UPA Murray being one of the providers. Mr Dunn encouraged families of vulnerable, frail, aged people not to leave decisions about their aged care to a time of crisis and to make enquiries early so they know the options and costs. 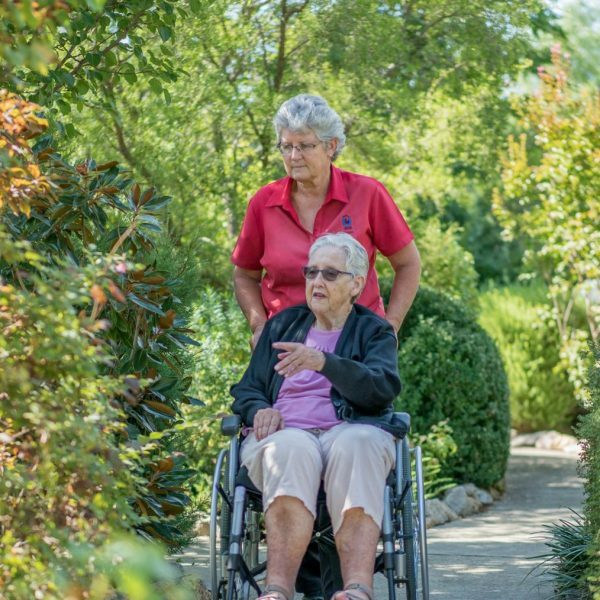 People requiring Home Care Packages are assessed by an Aged Care Assessment Team (ACAT) that is independent of the providers, and then allocated funding packages over four levels (1-4) of need to enable consumers to continue to live in their own home as independently as possible. Services include personal care, transport to appointments, garden help, social support, in home respite and other around the home help. “We’ve had a lot of inquiries and it is clear people are confused by the system and unaware of the changes. We spend a lot of time educating individuals and their families on the system and where they can go for independent advice. We also recommend people visit the My Aged Care website to view information on the service providers in their area. UPA Murray has been delivering service packages for several years in Lavington, Albury, Henty, Culcairn, Walla Walla, Holbrook and Wagga Wagga. 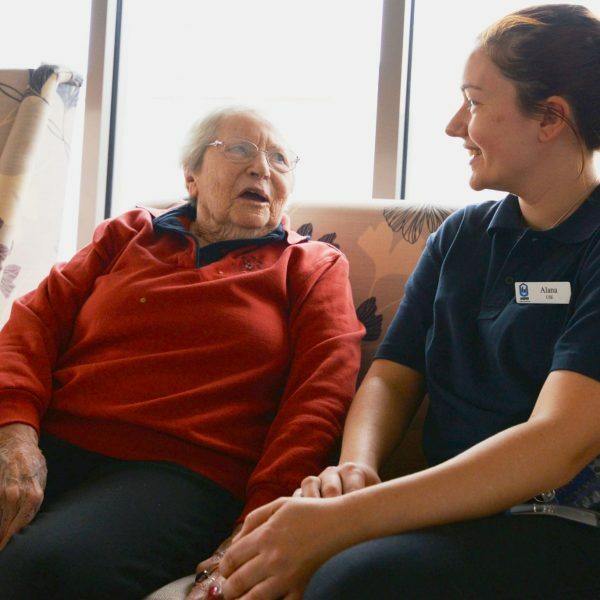 UPA Murray is introducing a full community aged care service that covers all levels of care with Registered Nurse support to provide a better and more sustainable service. “Given the personal nature of some of the services and the potential frailties of the consumers, we aim to have a staff member look after the same client, as some people don’t like constant staff changes. Mr Dunn said UPA Murray started preparing for the change in 2015 and in addition to experienced and dedicated staff, has put in place financial monitoring systems that provide monthly statements regarding how the funding has been used. 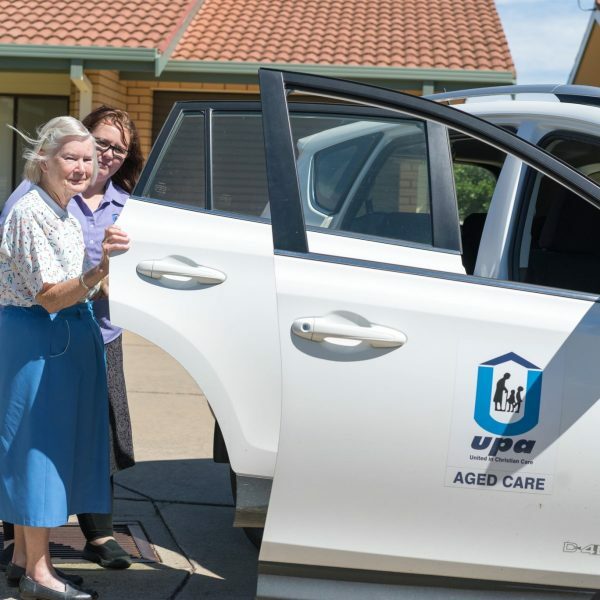 UPA Murray is a not-for-profit provider of aged care services, operating five retirement villages, six residential aged care facilities and providing aged care support services across southern NSW and the Border.